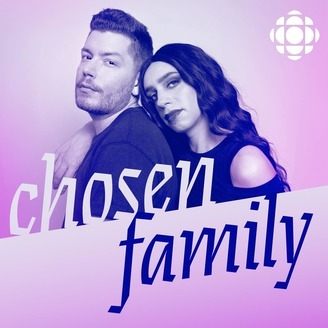 Chosen Family is a podcast created by rising comedy stars Thomas Leblanc and Tranna Wintour featuring conversations with special guests, storytelling and cultural commentary that shines a light on the importance of friendship, resistance and community. It’s the season finale and it’s an ocean of emotions! 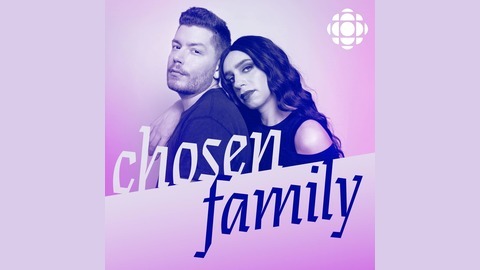 Thomas and Tranna try to tie it all together as they assess where they find themselves in their lives right now.